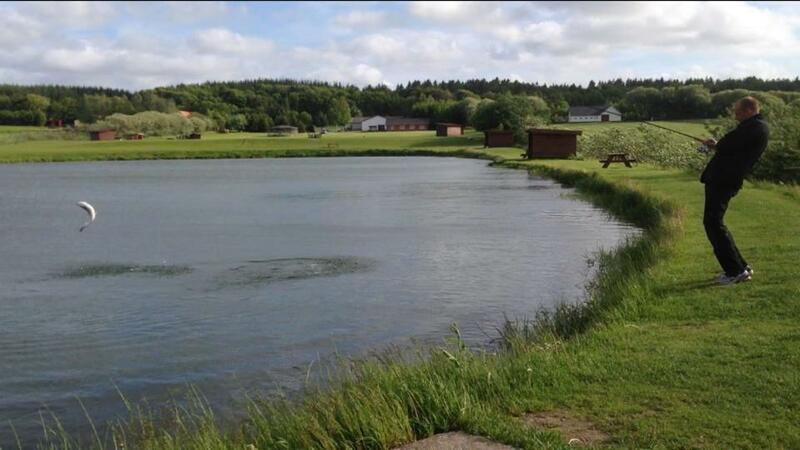 Gunderup fishing lake lis located in beautiful surroundings. The site has good facilities for events. Gunderup Fiskesø consists of two lakes. One of 7000 squaremeters and one of 10000 squaremeters with a depth of max 7 meters .. Tackle shop and log cabin for 60 persons. Opening hours: 06:00 a.m. to 09:00 p.m..